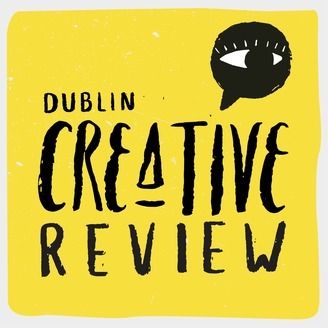 A talk show that speaks to makers, artists and creatives that are making Dublin a remarkable place to be. A conversation with creators that you need to pay attention to along with reports of events, creations, and developments happening around Dublin. From art, film, journalism, music, food, video games to publishing and everything in between. Every fortnight. 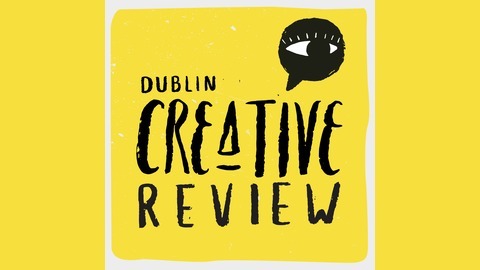 This is Dublin Creative Review.